Few executives wouldn’t be caught dead fraternizing with employees lower on the totem pole. With many car companies you picture the corporate heads as elite members of society who are better at wearing fancy suits and pleasing shareholders than they are at being common fans of cars and racing. Andy Palmer, CEO of Aston Martin, is not your typical cliché car business chief executive. Aston Martin Racing is also not the usual car company’s motorsports division. 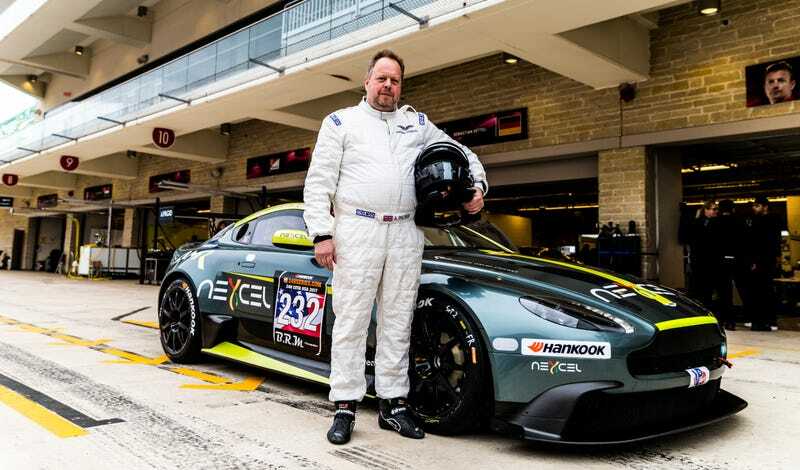 Andy loves racing, and has spent time in the seat blasting Aston Martins around tracks with quite a variety of endurance efforts, including the 24 Hours of Silverstone. Over the past weekend, while covering the Creventic 24H Series race at Circuit of The Americas, I got to experience this first hand. Aston Martin Lagonda entered the Vantage GT8 with Andy Palmer, Peter Cate, John Hindhaugh, and Paul Hollywood as their drivers. There’s a joke about a CEO, a racing driver, a commentator, and a baker walking into a bar somewhere in there. 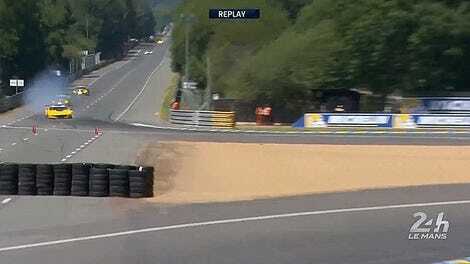 After a brutal 24 hours on one of the most technical tracks on the planet, the #232 Aston Martin found itself finishing second in the SP3 class, with a ton of valuable knowledge and experience in the bag.